Commercial and M/H Building with 500 ft on US Hwy 301 in Waldo.The Department of Transportation estimates 13,000 vehicles pass this location daily. 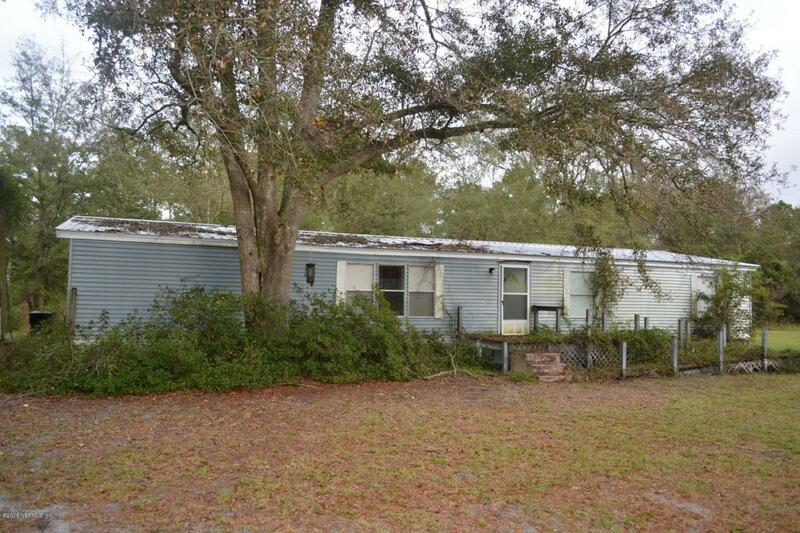 The property is over 2.4 acres with 500 feet of road frontage on US Hwy 301. 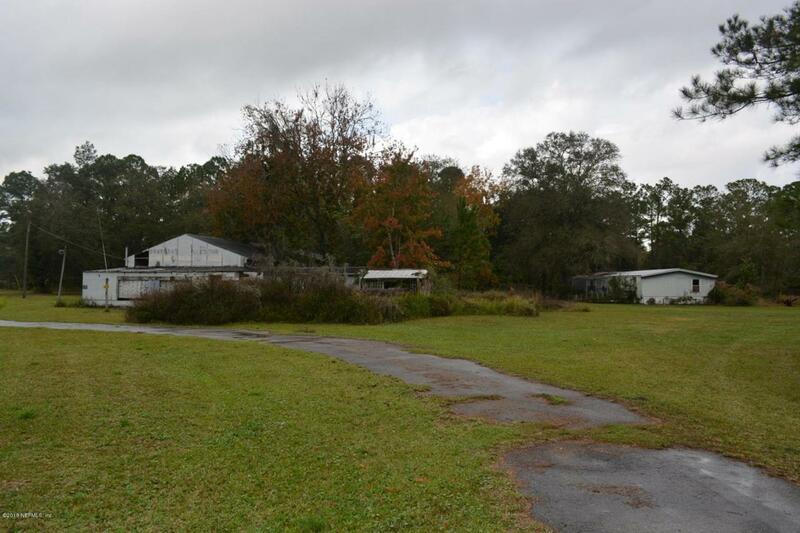 This is the first commercial location just within the Waldo Florida city limits. This would give you a great advantage for all types of possibilities: retail, restaurants, convenient store, wholesale distribution, etc. The current commercial structure has over 3300 Sq. Ft. with ample parking. 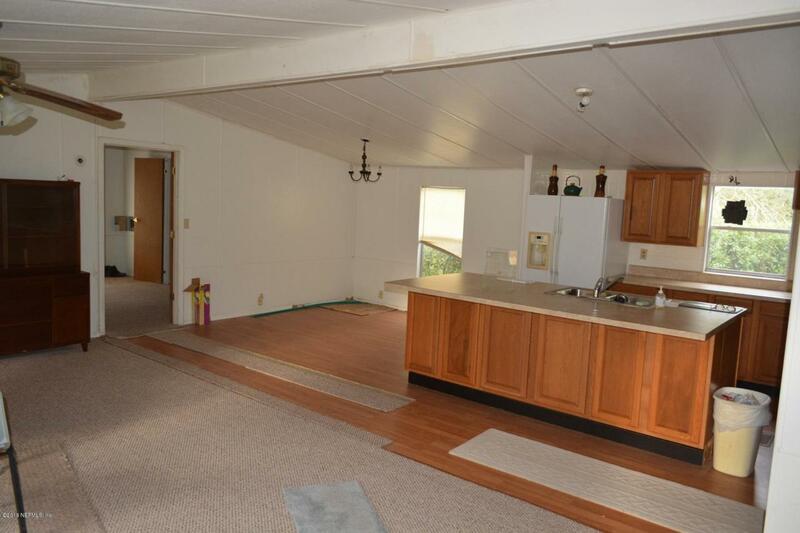 The property also includes a 1700 Sq. 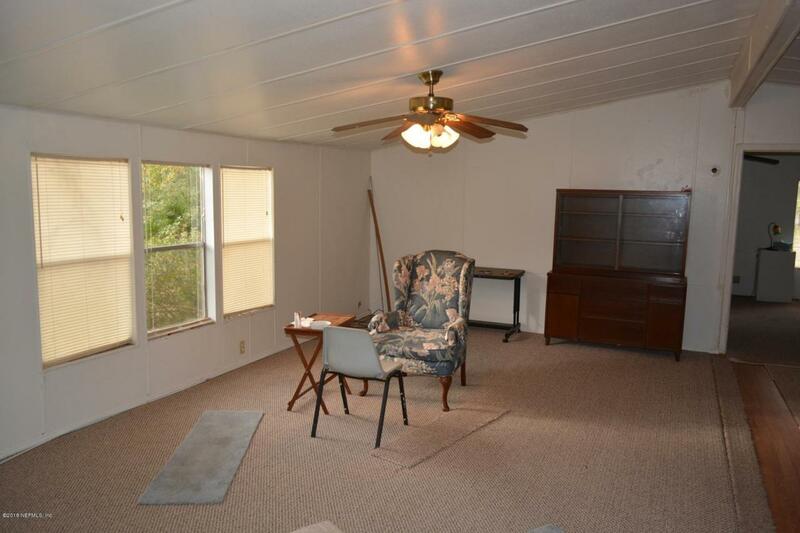 Ft. 3/2 manufactured home that could allow you to live and work at this location? This area is known as the ''Lake Region''. All types of Lakes for recreational use are available within minutes of here, including 6000 acre Santa Fe Lake. The pproperty is centrally located between Gainesville, Starke and Ocala. This is truly a great opportunity for you. Even owner financing may be possible. Easy to show - call.